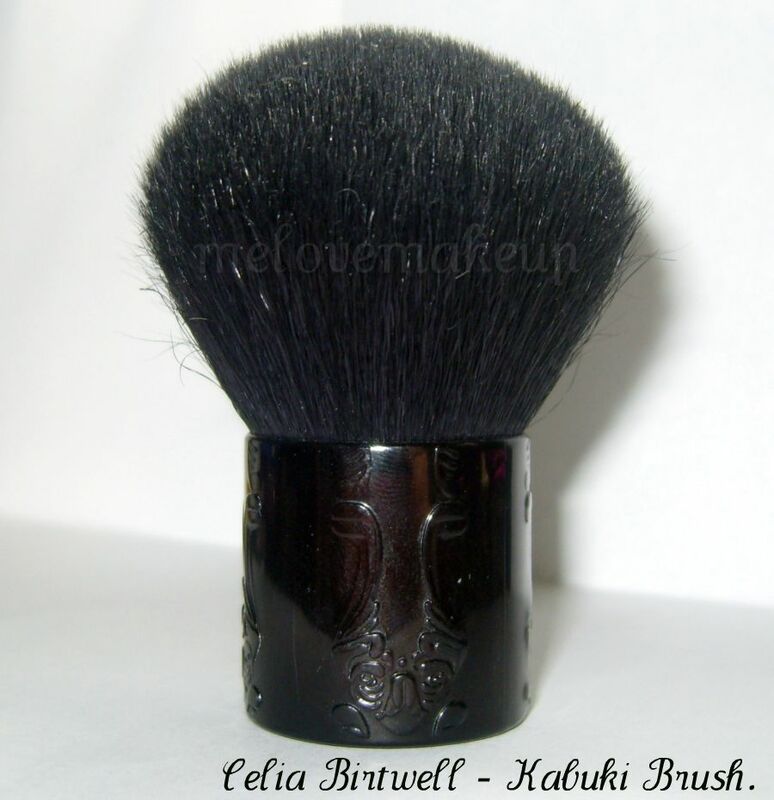 Sophsterlicious • UK Blog: Celia Birtwell Kabuki Brush. This brush is amazing! I've had it for about a year now and have been meaning to review it, but I always forget! I bought it in Boots and it cost me around £7 which is a bargain. I wasn't expecting much for the price, but I knew it had to be better than my previous £3 Wet N Wild Kabuki which was scratchy. This brush is super soft, the bristles are packed and dense and it picks up product and distributes it evenly. It did shed a small amount when I first got it, but It is pretty much ok now. It washes up a treat too! This picture was taken after drying it with the Brush Guard (Review on those soon) and it's reshaped and perfect and soft and like new again. 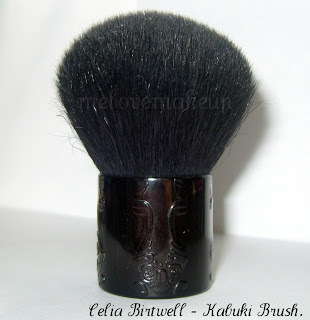 If you are looking for a good quality Kabuki Brush for a bargain price, This is my recommendation! Available from Boots - Here £7.00. I got one of the Celia Birtwell brush sets and didn't expect much either, but they're excellent quality.